With 20 years of teaching experience, we are truly honoured to have Carroll headlining at Tribeca. 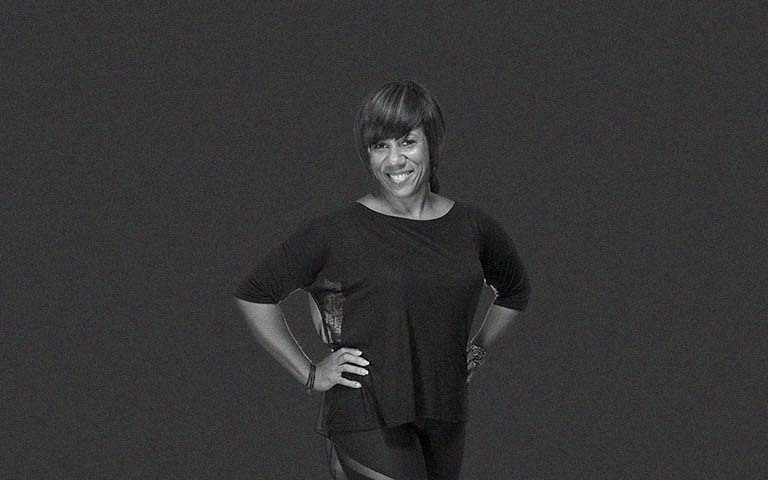 Her deep passion lies in Pilates, which she presents across the UK and abroad. Carroll lives just down the road from the studio and welcomes beginners & advanced students to her classes. We can’t wait to plank with her and see her contagious smile every week.